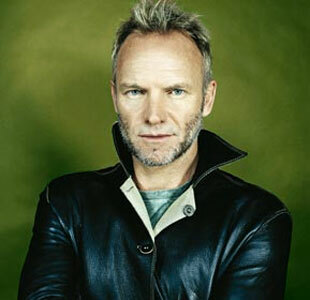 Sting Biography, Discography, Music News on 100 XR - The Net's #1 Rock Station!!! Born Gordon Matthew Sumner on October 2, 1951, in Wallsend, ENGLAND. Sting's solo career began in 1982, he starred in the film "Brimstone And Treacle" and from it released "Spread A Little Happiness". Two years later the Police, for whom he was lead singer and bass player, officially disbanded. 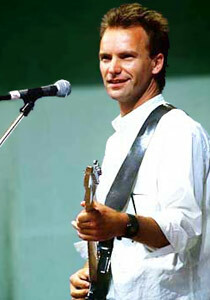 Sting recorded his solo debut full-length album, 1985's "The Dream of the Blue Turtles", with New York jazz figures Branford Marsalis, Kenny Kirkland and Omar Hakim.